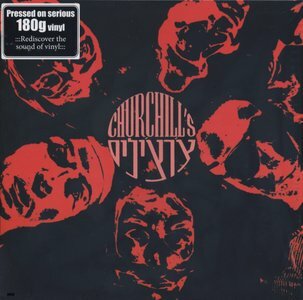 The Churchills' sole album is above average for a rare psychedelic late-'60s obscurity, and an important document as the only Israeli psychedelic record to achieve even a bit of an international cult, but not as interesting as some of the buzz generated on the collector's circuit may have you believe. Heavily influenced by both West Coast psychedelia and late-'60s British hard rock, there's often a Jack Bruce-type resonance to the vocals, and a garage-Doors vibe to the guitar-organ interplay and spacy-but-somber lyrics. Sometimes they let more of a Middle Eastern element into play, as on "Subsequent Final," a mandolin tune which sounds like a psychedelic hora dance. The CD reissue adds four bonus tracks from early-1970s singles, including covers of Led Zeppelin's "Living Loving" and the Beatles' "She's a Woman," that are more run-of-the-mill hard rock. 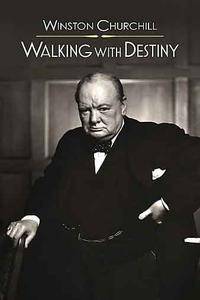 Walking With Destiny highlights Churchill's years in the political wilderness, his early opposition to Adolf Hitler and Nazism, and his support for Jews under threat by the Nazi regime. 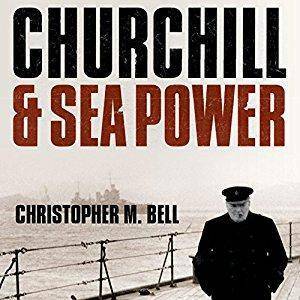 Christopher M. Bell,‎ Roger Davis (Narrator),‎ "Churchill and Sea Power"
Essential: a masterpiece of psychedelic rock music. 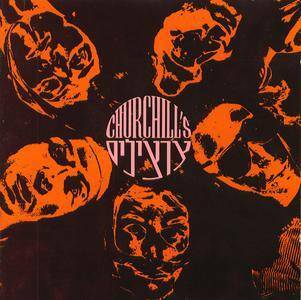 The eponymous 1968 album by Israel's Churchills is one of the most sought-after records in the world. 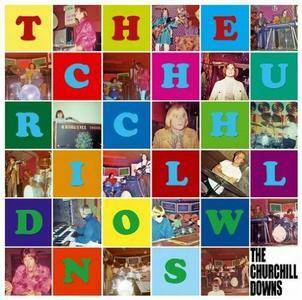 While some rare records go for hundreds of dollars, an original copy of The Churchills is likely to fetch thousands. Why? 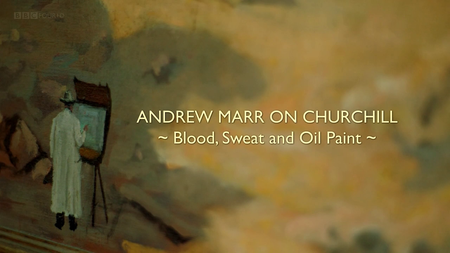 Andrew Marr discovers the untold story of Winston Churchill's lifelong love for painting and reveals the surprising ways in which his private hobby helped shape his public career as politician and statesman, even playing an unexpected part in his role as wartime leader. Marr is himself a committed amateur painter and art has played an important role in his recovery from a serious stroke in 2013. 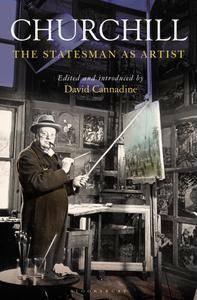 His fascination with the healing powers of art fuels a journey that opens a new perspective on one of Britain's most famous men. 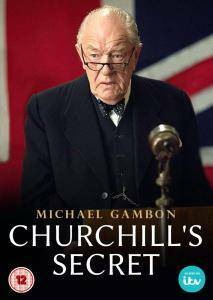 Just weeks after VE day, Britain's great war leader Winston Churchill found himself in another battle - to be elected prime minister. He was confident of victory - a just reward for his leadership of the country through the dark days of World War II - but what happened next many still can't understand. 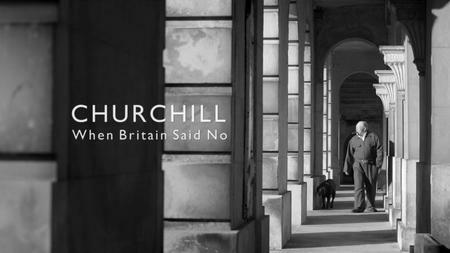 In one of the greatest election defeats of all time, Churchill was humiliated at the polls, his Conservative party almost annihilated. Why did his countrymen turn so vehemently on their great British bulldog? 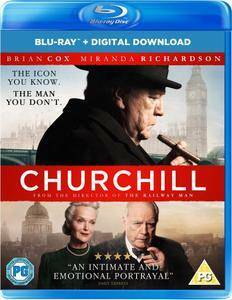 Was the rejection of Churchill a disgraceful mark of ingratitude or the most mature electoral decision ever made by a democracy?